Do you ever wonder what is going on in the world? Why is Jerusalem such a problem for so many people? This is one reason to read the Bible. The Bible tells the story of the Jewish people and helps to make sense of what is going on in the world today and gives us evidence for believing that there is a God supervising and directing. 1. God chose the Jews as His people in order to keep a promise made to their fathers. 2. God said that those who blessed the Jews would be blessed, those who cursed them would be cursed, and that salvation would come from them. 3. God said that the Jews would be witnesses to Him of His existence and their continued existence despite the hardships and anti-Semitism they face seems to support this. 4. God has said that He plays a part in world events. 5. God has said that Jerusalem would be a source of conflict and all nations would gather around it. 6. But Jerusalem also has words of hope and peace written about it’s future. 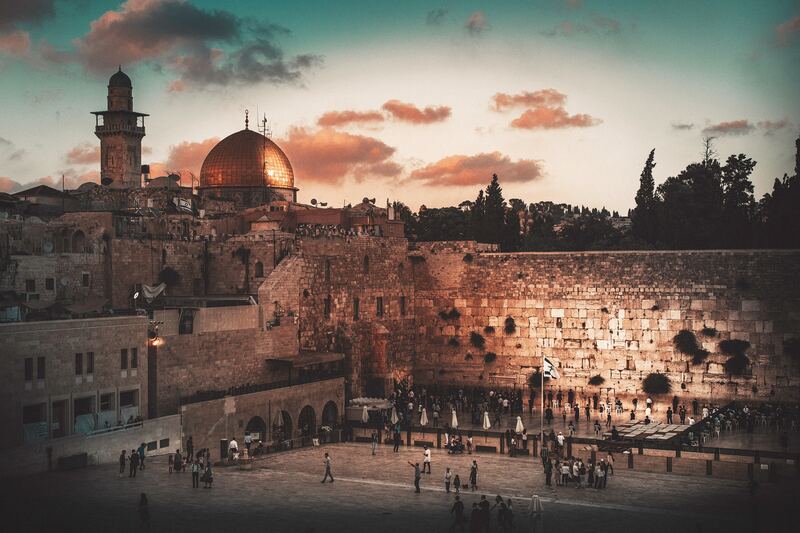 Read more about the history and the part that Israel plays in the world today here: Israel: God’s People, God’s Land. Sign up at www.thisisyourbible.com for a free correspondence course that will take you through the Bible from Genesis to Revelation, and get to know the history of this city and people. Or try out the video course that will assist you to read the Bible more effectively and help you make sense of world events.